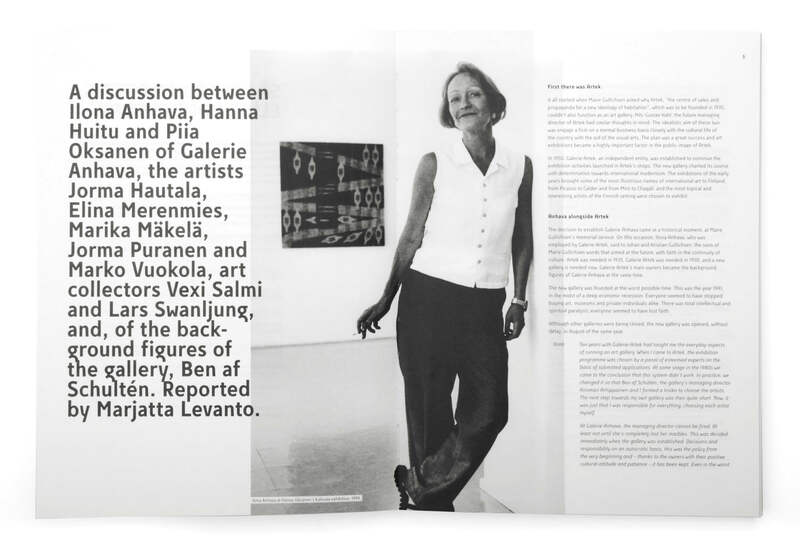 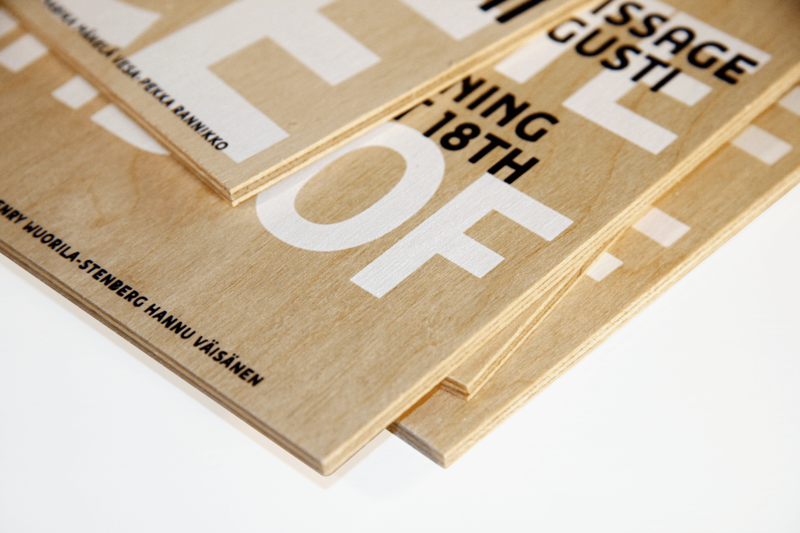 Galerie Anhava is a leading contemporary art gallery in Finland, with a special focus on conceptual art. 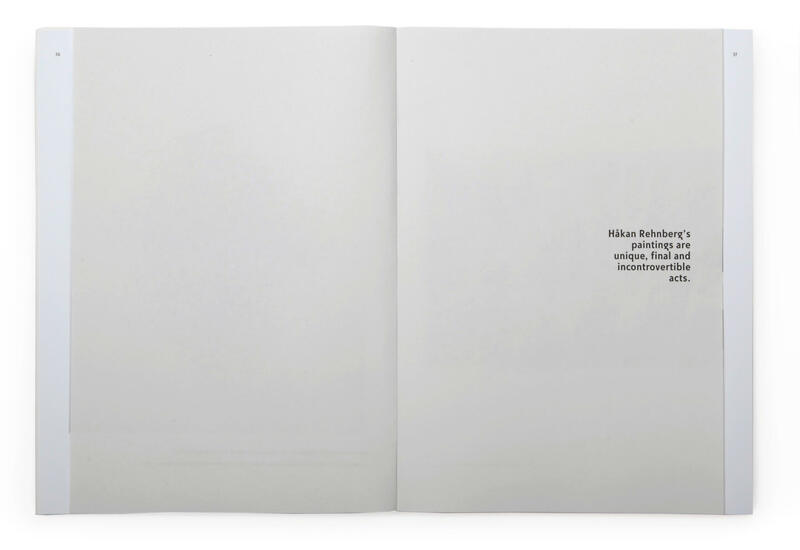 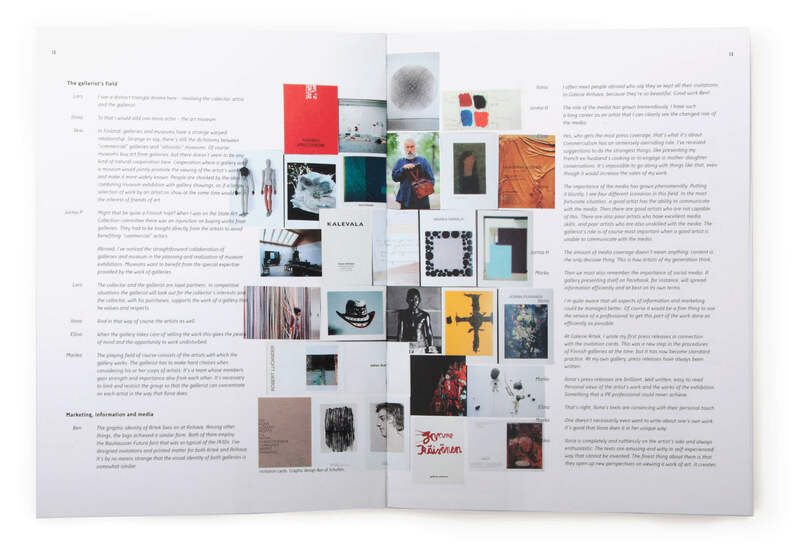 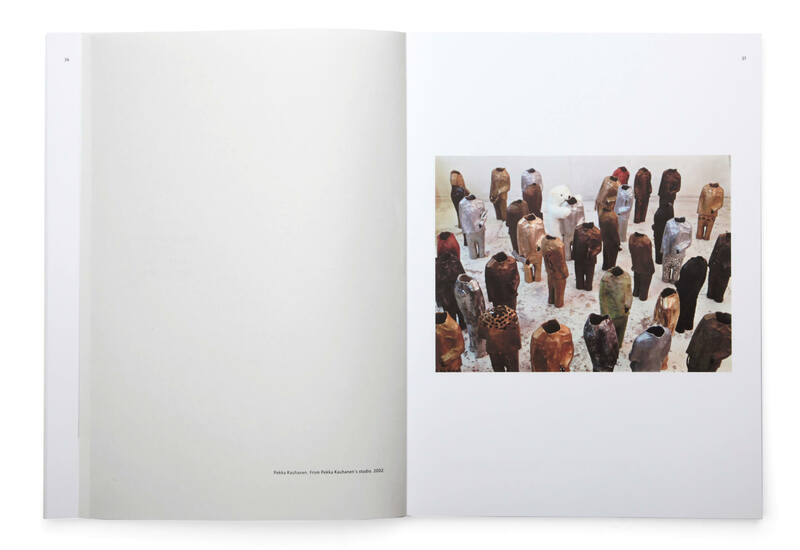 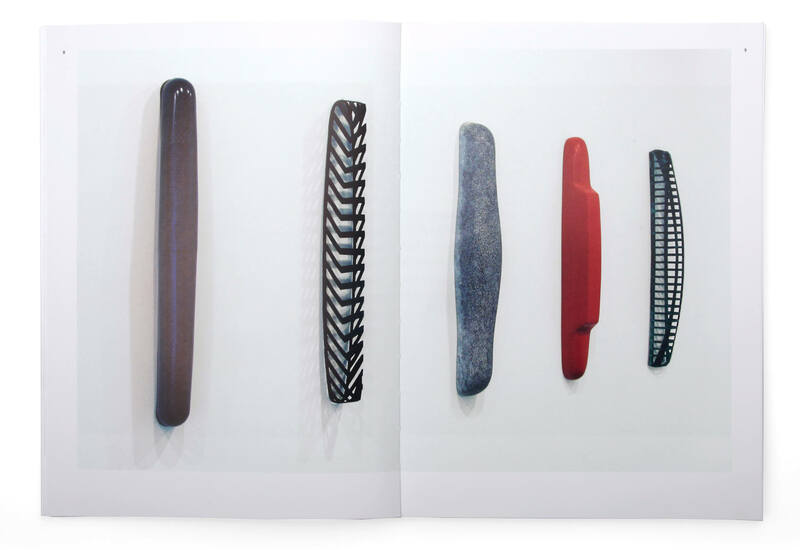 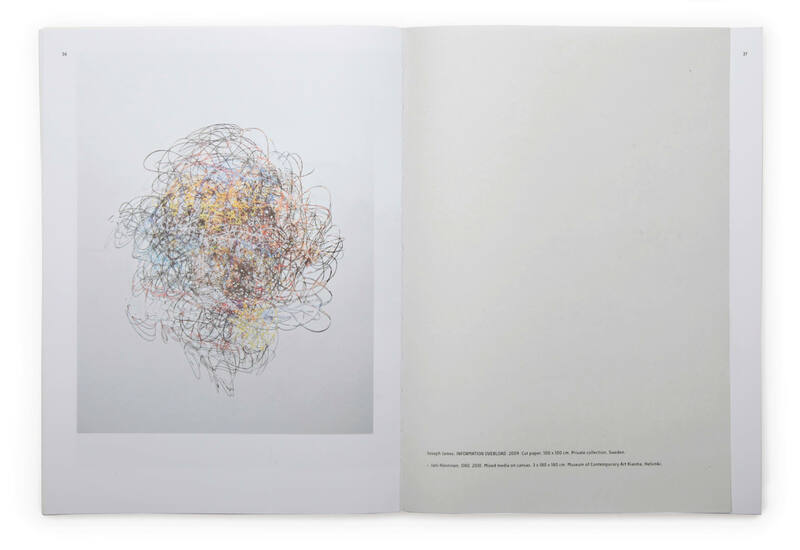 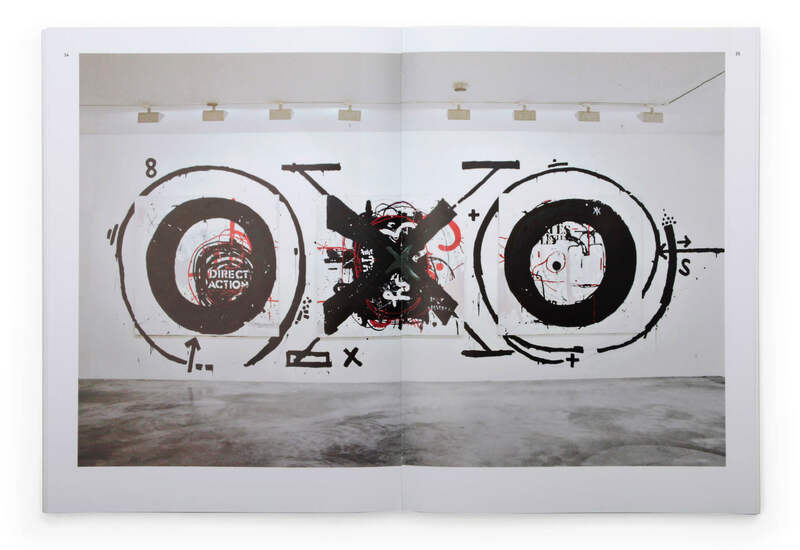 To celebrate its 20th anniversary, the gallery was putting out a book that tells its story. 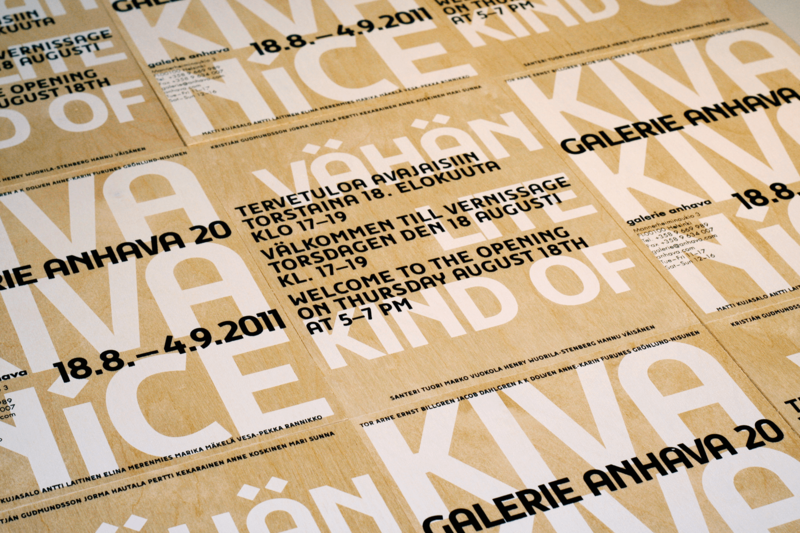 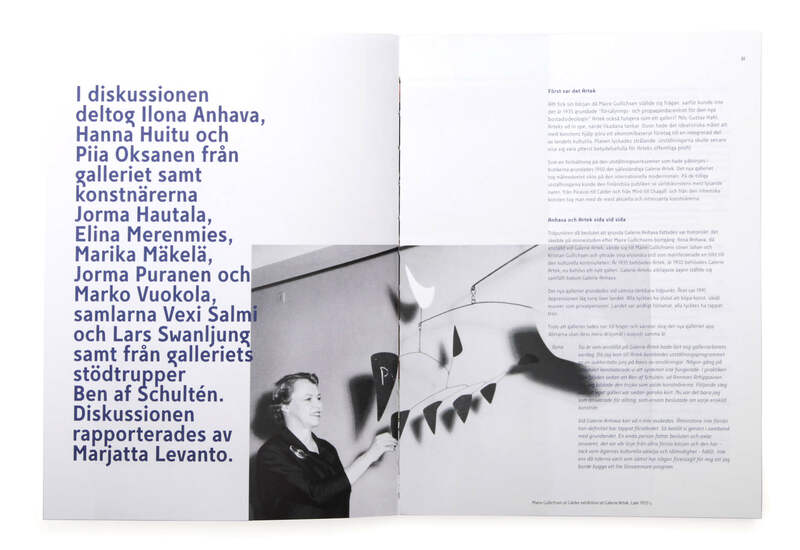 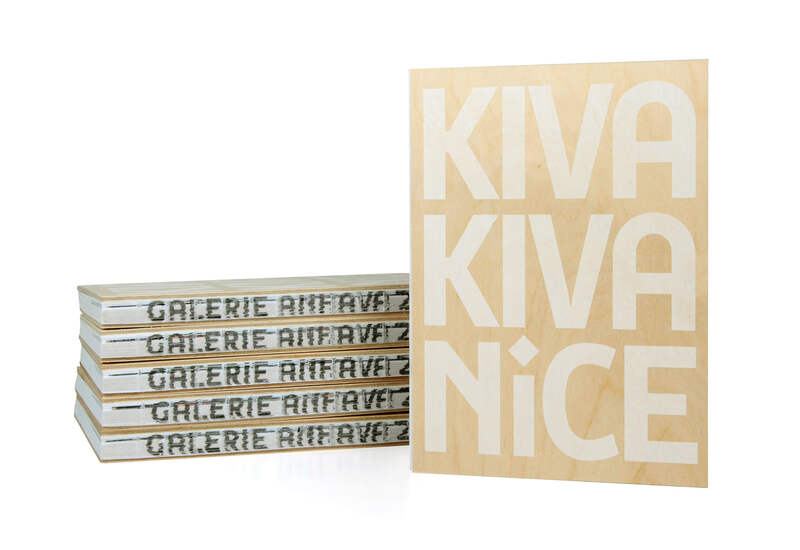 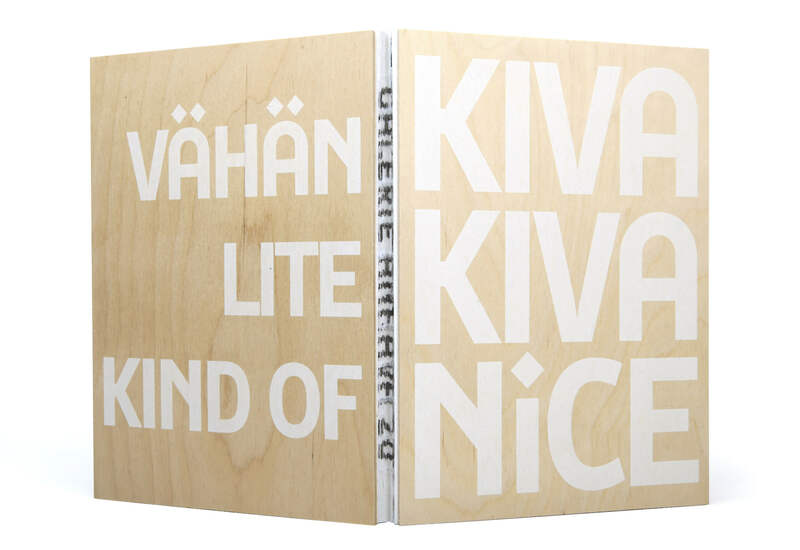 Vähän Kiva, Lite Kiva, Kind of Nice – Galerie Anhava 20 is an occasion, an honest yet surprising look into the gallery’s daily life and its artists’ works. 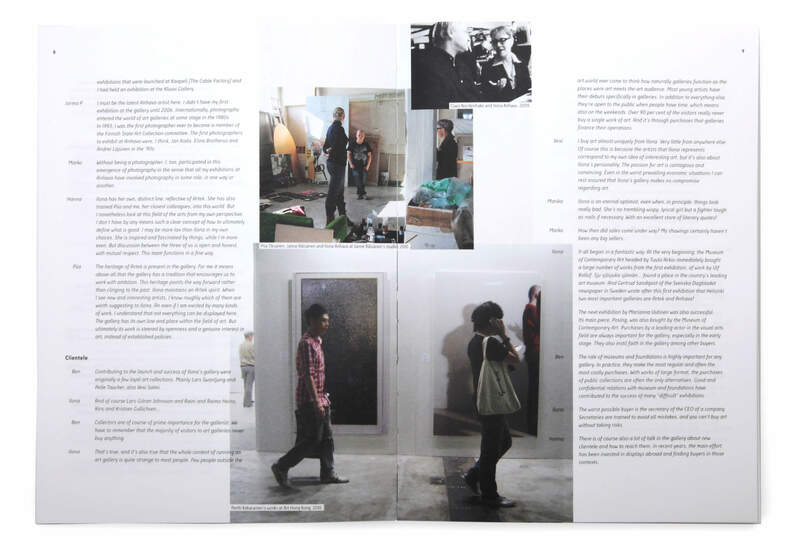 The trilingual volume catered to the international clientele is bound between birch plywood covers, and the different papers reflect the varied sources of the content.